Legendary footwear technology for the ultimate in laptop protection and organization featured in each briefbag style. Casual and easy, the leather is broken in and comfortable from the first day of use. The padded construction secures the laptop while multiple pockets hold everything from various files to cell phone, passport and boarding pass. 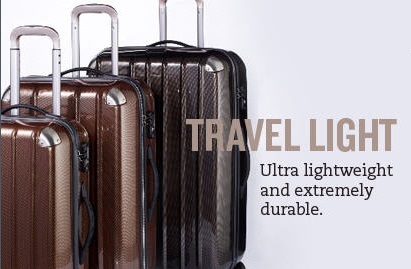 All cases are accompanied with easy opening back pockets that can be slid down the handle of any wheeled piece. 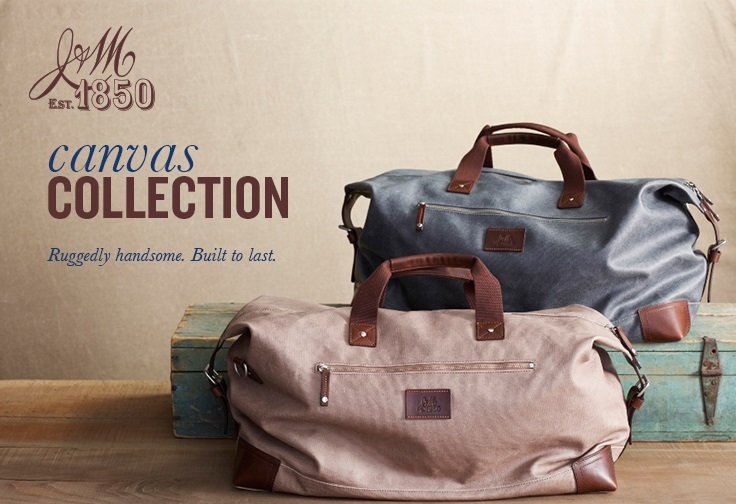 And now Johnston & Murphy has introduced that same quality, vision and technology into their luggage line. Have a look at what Johnston & Murphy has to offer. From finely selected materials the Canvas collection has emerged to be a stylish yet practical line. Casual elegance is formed with function to produced this canvas collection. Available in charcoal or boulder. Impact-resistant polycarbonate hardshell is ultra lightweight and extremely durable. Some features include: two spacious compartments, removable snap-in divider panel, water-repellent polyester lining. Steel corner protectors. Four 360� swivel wheels. A pillar of classic workmanship and a beacon of American Style, Johnston & Murphy continues to set standards, even in the briefcase category. From finely selected materials the Ascension Collection is sleek, stylish and classic. In black or brown. The Dividends collection consist of modern classic briefcases with soft, vegetable tanned leather, smooth waxhide leather trim, handcrafted details and unique functional designs. And the khaki weave linings are protected with durable, water repellent coating. Available in beautiful Black or rich Chestnut.